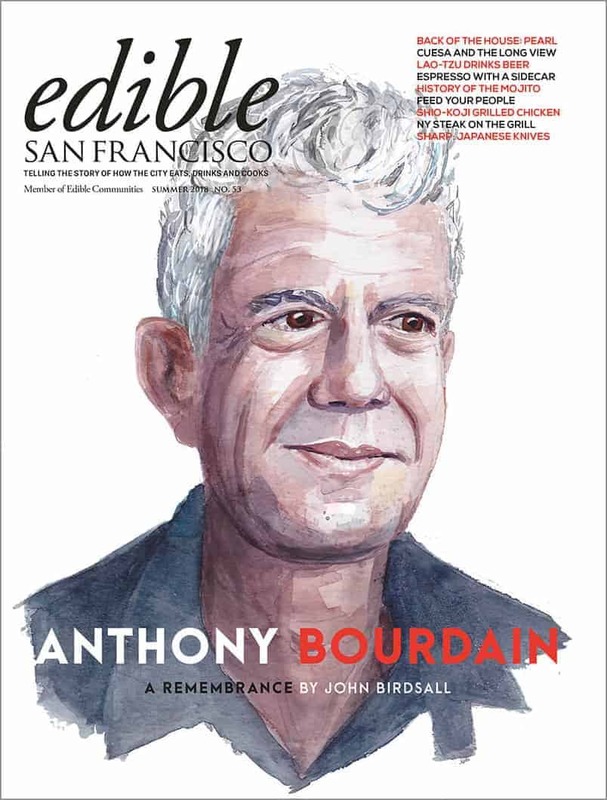 Edible San Francisco is a quarterly magazine that covers the thriving food culture in San Francisco, telling the story of how the city eats, drinks and cooks. 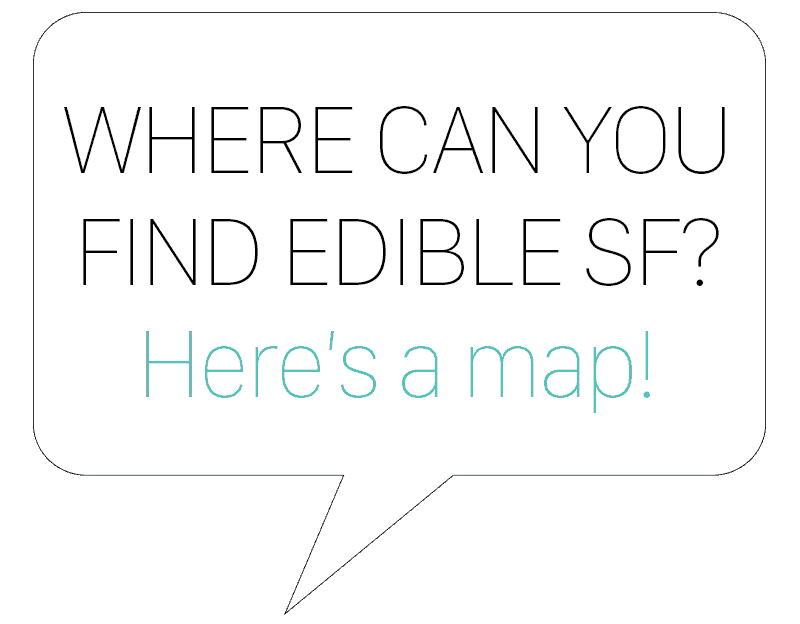 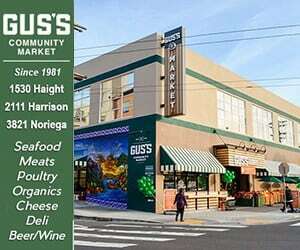 To contact Edible San Francisco, please call 415-322-3615. 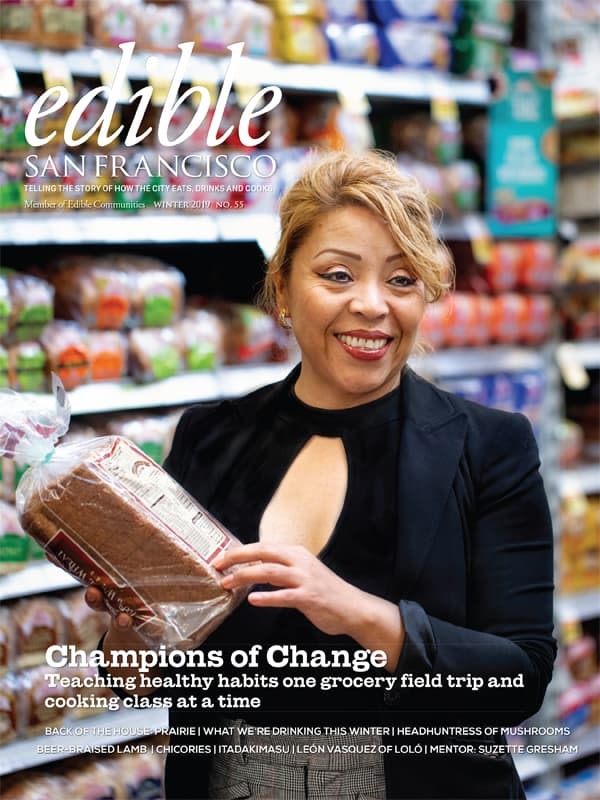 Edible San Francisco is a proud member of Edible Communities, Inc., a vibrant network of locally owned and operated publications across the United States and Canada cultivating thoughtful, celebratory and colorful conversation around local food. 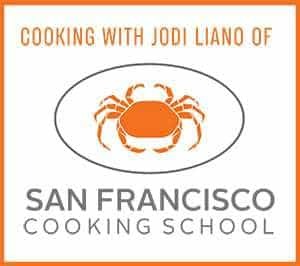 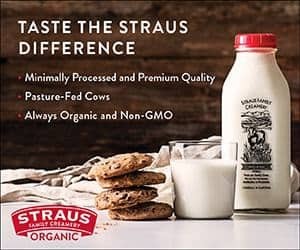 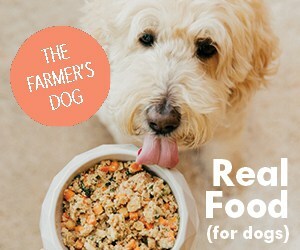 Launched in 2002 by co-founders Tracey Ryder and Carole Topalian – and soon lauded by Saveur as the model for what a regional food magazine should be – Edible Communities now publishes in more than ninety communities offering a singular combination of local perspectives with a resounding national voice. 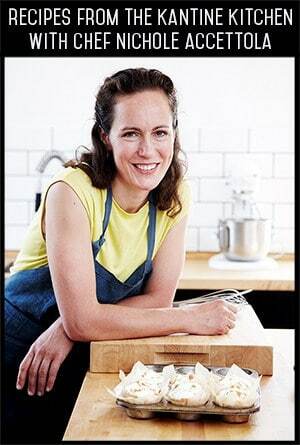 In 2011, Edible Communities won the inaugural James Beard Award for Publication of the Year.